In order to accommodate Congress participants, a sufficient number of rooms has been reserved at the following hotels: Magister, Oliva, Betekints and Medici. 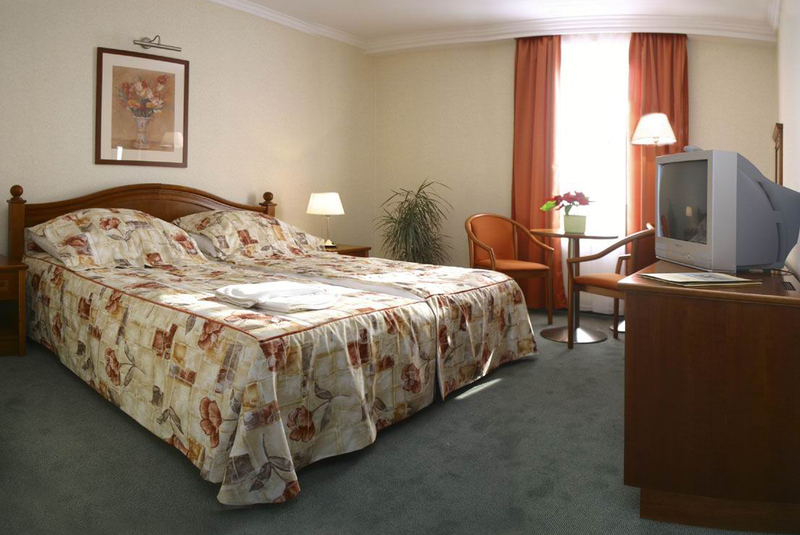 We recommend Hotel Magister, as this hotel is close to the University and has the most reasonable prices. Room rates include breakfast and all taxes. Should you use any extra services provided by your hotel, please pay your bill directly to the hotel before departure. Please use the on-line registration option or the Congress registration form to make your reservation and indicate your hotel and room preference. If you prefer a different type of room, please ask the Secretariat for a price quote. As the number of rooms available in each hotel is limited, accommodation will be allocated on a first-come-first-served basis. If the room and/or hotel you have chosen is not available, the Conference Secretariat will offer you an alternative. Please go to chapter „Registration”. 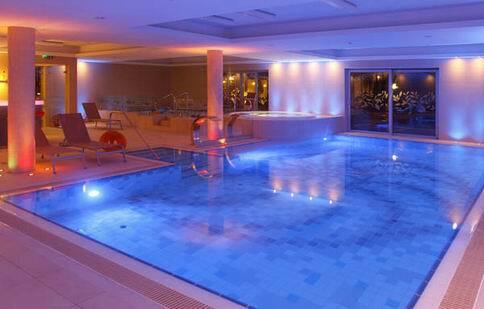 Betekints Wellness & Konferencia Hotel is located at the edge the Sed Brook. 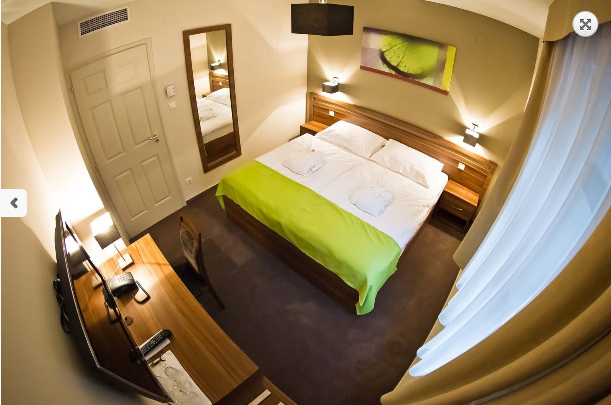 It offers elegantly furnished rooms with modern bathrooms. It also has free Wi-Fi. 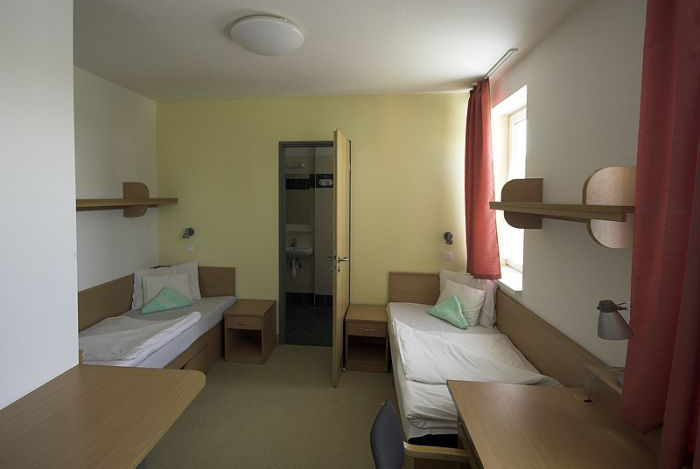 All rooms are air-conditioned and have a seating area and cable TV. Breakfast in the room is available on request. 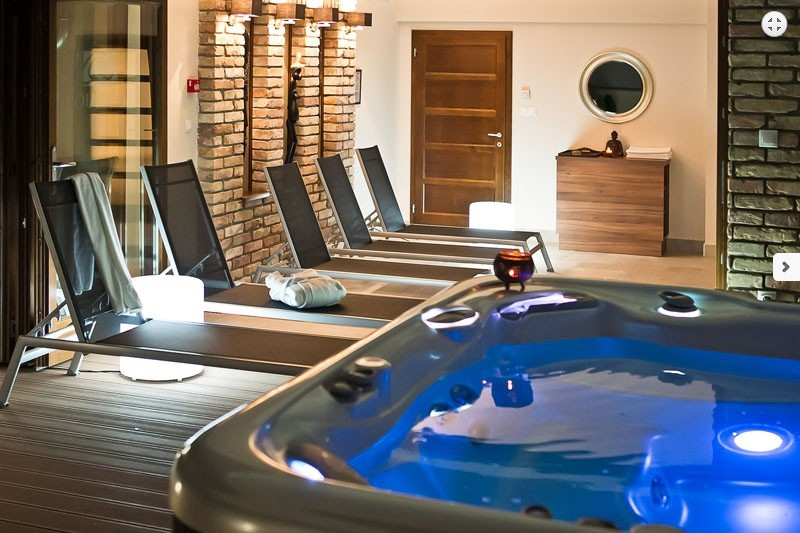 Guests can relax in the hot tub and sauna or get active in the fitness centre. 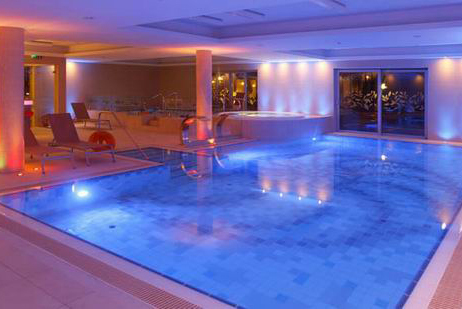 The spa area is 1,000 m². Massages are organised on request. 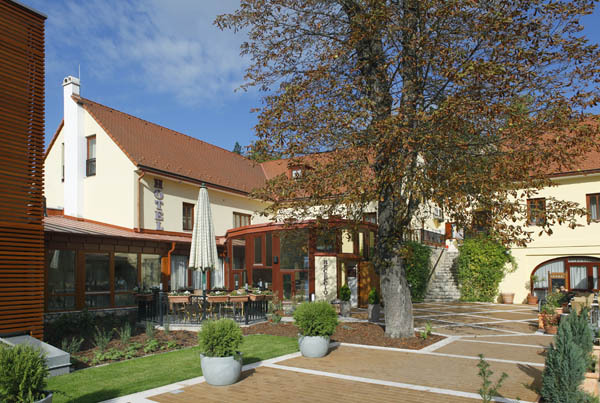 Betekints Hotel offers a restaurant where a range of Hungarian and international specialities are served. There are various Bavarian beers and Hungarian wines to choose from. Guests can enjoy their meals on the sunny terrace in nice weather. The centre of Veszprém can be reached within 2 km. Free private parking is offered at the hotel. Veszprém, Kittenberger K. u. 11. The hotel has 20 standard rooms, 4 superior double bedrooms, and 2 apartments. All the rooms are equipped with shower booth, air conditioner, telephone, 2 televisions, a mini bar, hair dryer and internet connection (wifi and wired). 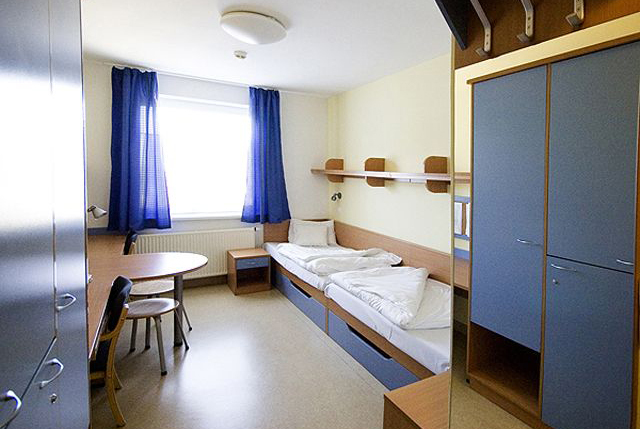 Spare beds can be placed in the double rooms up to the age of 14. 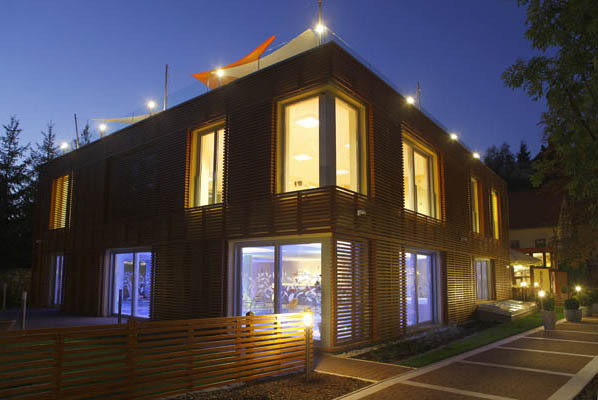 The well equipped wellness centre deserves the name ’island of peace’ where people looking for recreation can relax while listening to sounds of birds. 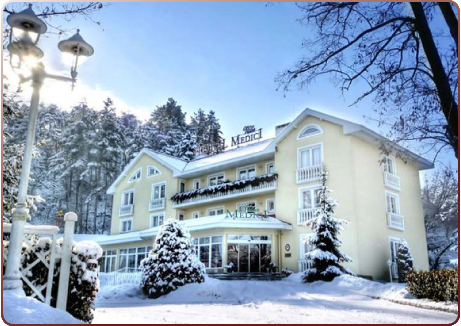 The real attraction of the hotel is the lavishly furnished wellness section containing jacuzzi, sauna, light- and aromatherapy steam cabine, threading pool with slushy ice, solarium, relaxation section and massage. 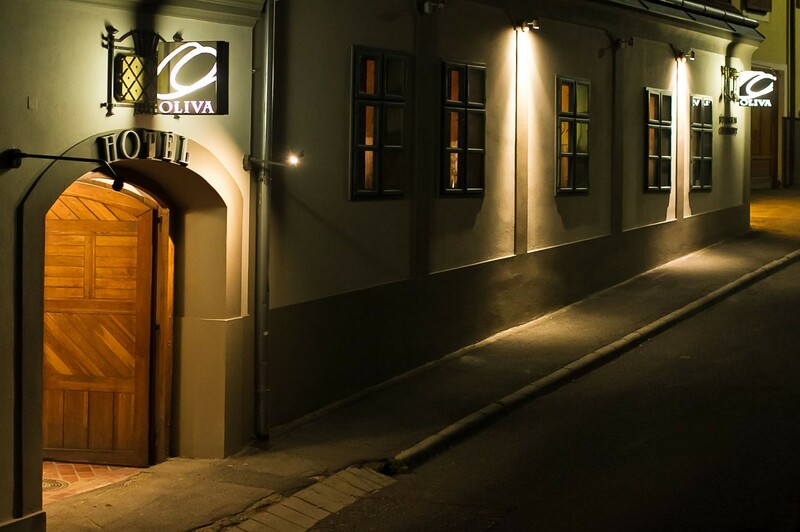 The hotel is located In the heart of the historical centre of Veszprém, right in the city centre, still in a calm environment, from walking distance from the Castle. 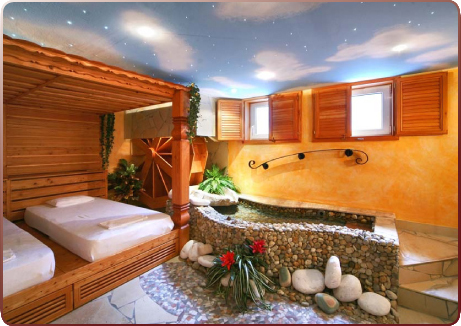 There are 11 Mediterranean style standard rooms and 9 newly built deluxe rooms. The location of the rooms, the interior design of the hotel, the color scheme and the winding staircases suggest a Mediterranean atmosphere. All the rooms are air-conditioned, equipped with mini bar and Wifi conncetion. 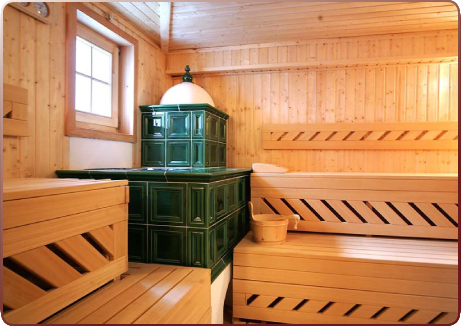 The wellness department is equipped with Finn sauna, outdoor jakuzzi and several massage options. 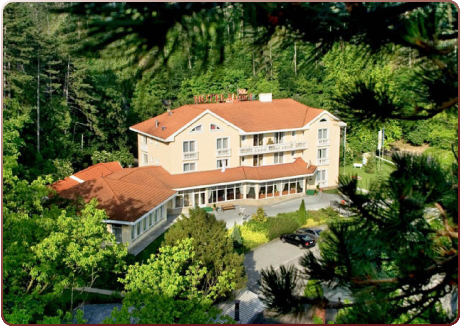 The modern building of “Hotel Magister” is situated near the University, in a calm greenbelt of Veszprém. The city center is easy to reach in 10-15 minutes on foot. Guests can reach the hotel easily by taking the bus number 4 from the coach- and railway station. The bus stop is in front of the hotel. 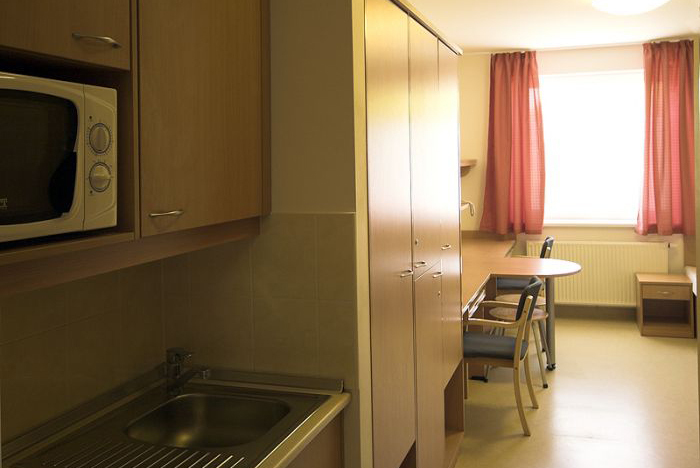 Well-equipped apartments with double room or 2 double rooms with shower and kitchenette (containing microwave oven, refrigerator and sink) are waiting for the guests. The hotel has a closed, huge parking space.